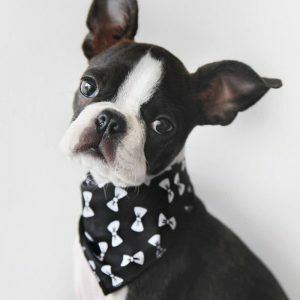 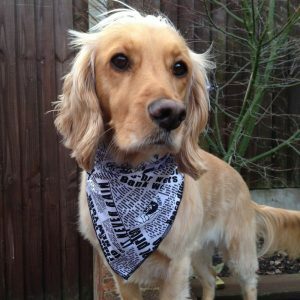 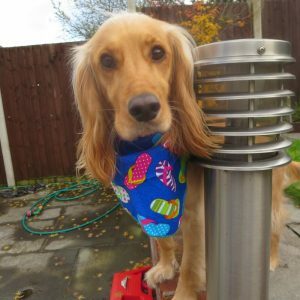 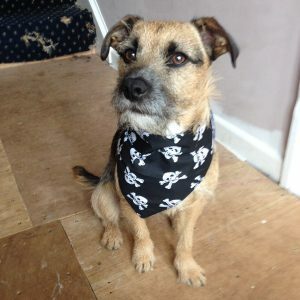 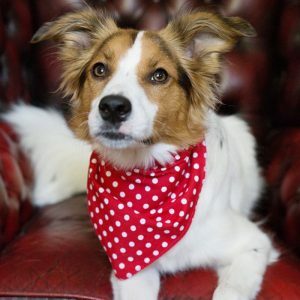 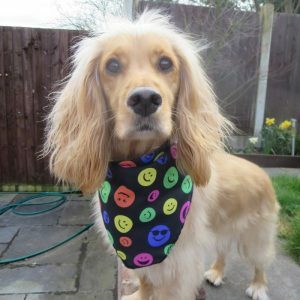 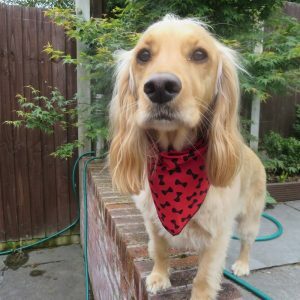 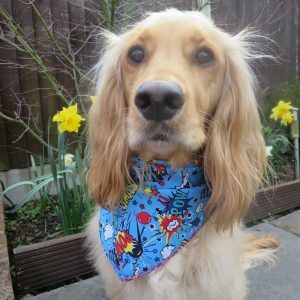 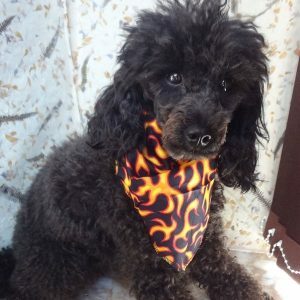 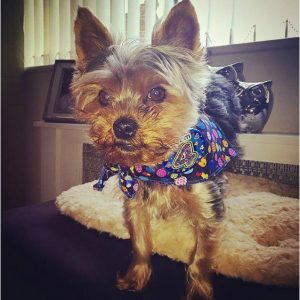 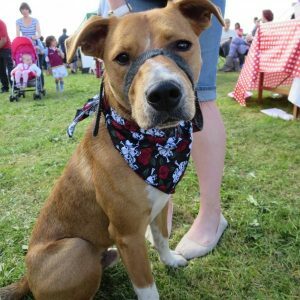 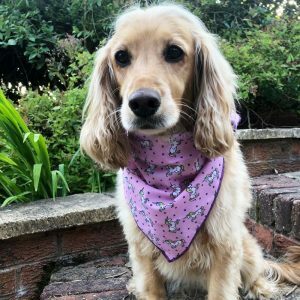 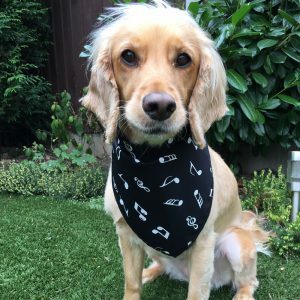 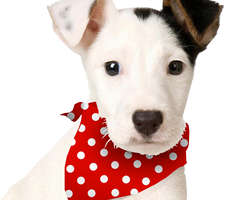 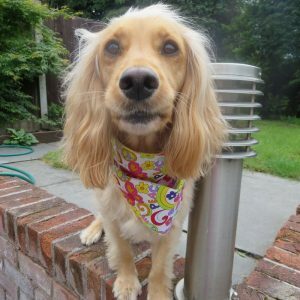 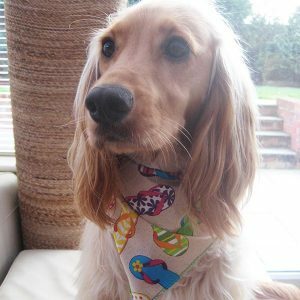 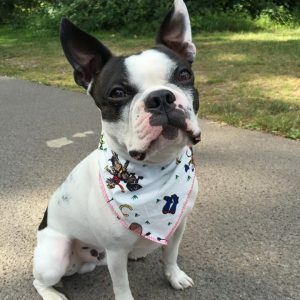 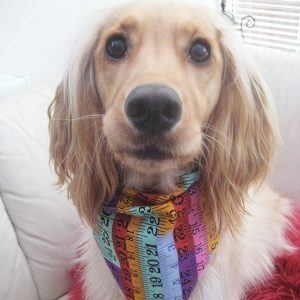 Here you will find a selection of our most popular dog bandana designs. 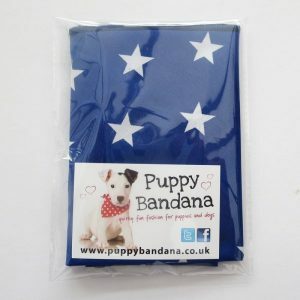 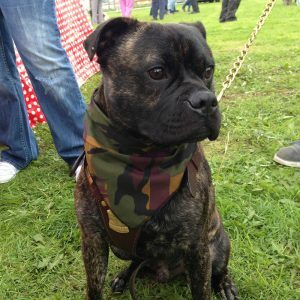 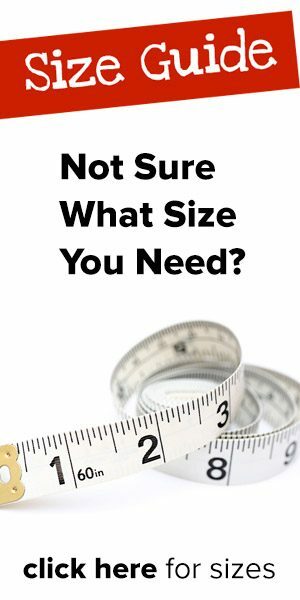 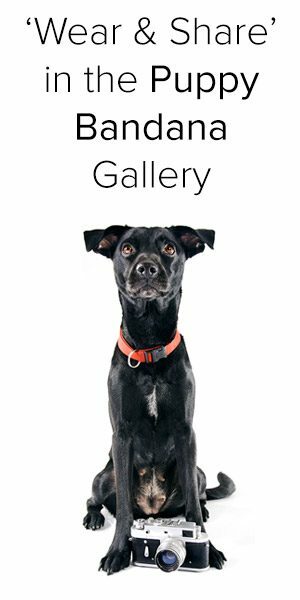 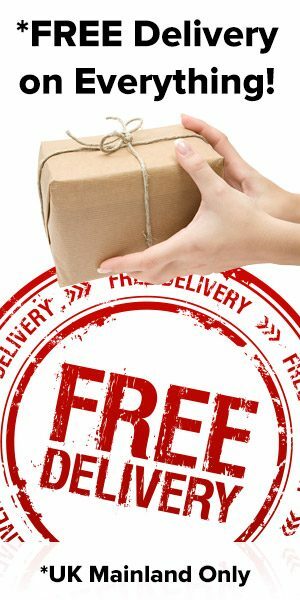 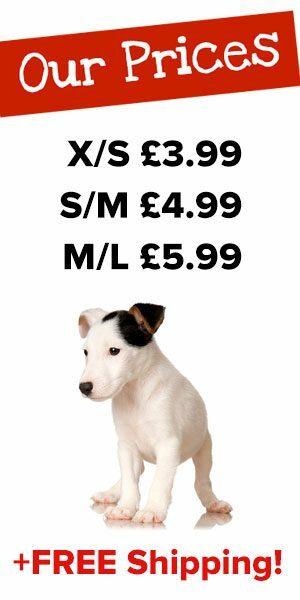 We aim to have something to suit every dog, occasion, personality or hobby. 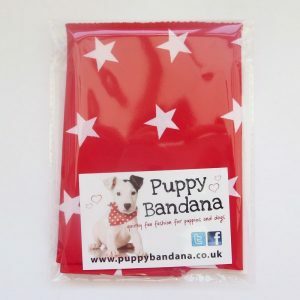 You can see the entire collection under ‘All bandanas’ and we’ve also tried to sort them into categories for you too.